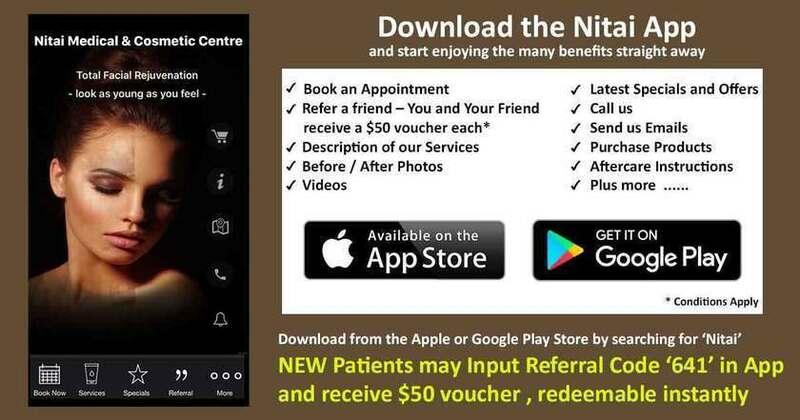 Nitai offers one of the widest range of cosmetic services in Melbourne. Dr. Shobhna Singh is a Monash University Graduate in Bachelor of Surgery (MBBS) and Bachelor of Medicine. She is a registered practitioner through the RACGP, and has focused on areas of cosmetic and skin treatments since 2007. Aside from her medical training, Dr. Shobhna has completed four separate Diplomas – Dermatology, Aesthetic Medicine, Skin Cancer Medicine and Surgery, and Diploma of The Royal Australian and New Zealand College of Obstetricians and Gynaecology (DRACOG). Recently Dr Shobhna has been appointed as a Trainer with Allergan Medical Institute and trains Doctors and Nurses in Australia and New Zealand in the area of Facial Aesthetics. Daniel Silpaps is our experienced Aesthetics Nurse.  Daniel’s area of expertise is total face rejuvenation, using his broad experience in this area to understand patient needs and develop a plan to deliver natural , individual plans. 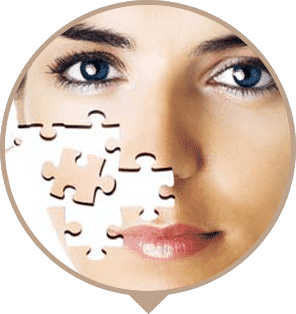 Having worked previously for Allergan, the world’s leading cosmetic injectables company, as a Clinical specialist, Daniel was involved in training of Doctors and Nurses across Australia in the art of cosmetic injectables and the anatomy of the face. 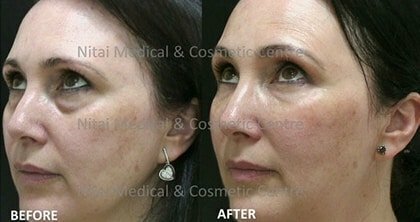 In his role at Allergan, Daniel had access to some of the leading National and International leading experts in the Cosmetic Injectables field , learning the latest techniques in facial injectables and to achieve natural, often undetectable results and improved safety. Daniel delivers a detailed patient consultation, focusing understanding concerns, their needs and goals. He educates his patients in how the ageing process works and ultimately works on developing a personalised plan. Nitai provides Premium Quality Products and Services at Affordable prices. 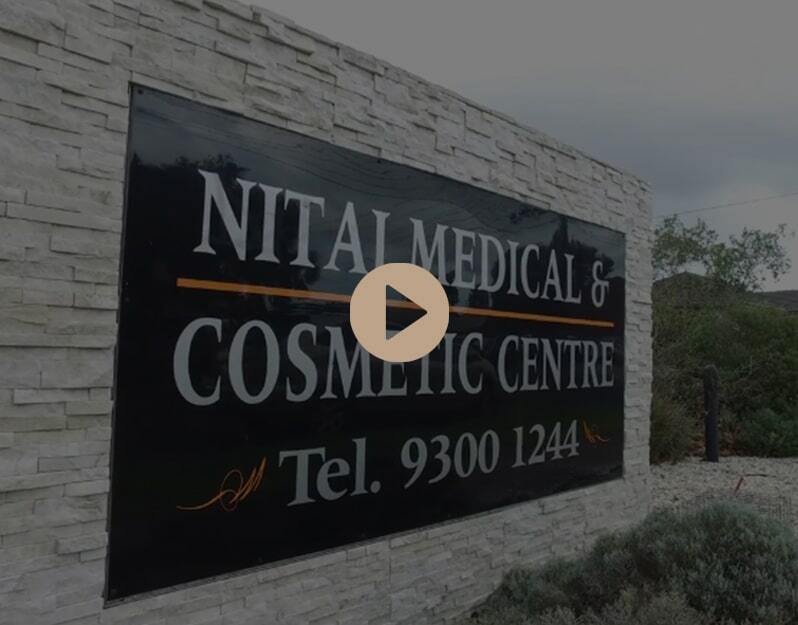 Nitai Medical and Cosmetic Centre was established in 2002 and has become one of Melbourne’s most respected and well-known skin, laser, and anti-ageing clinics. Dr. Shobhna Singh leads a team of highly experienced and accredited professionals to deliver a range of services. Chemical skin peels are an effective method used to resurface the skin and promote the regeneration of new skin cells. The peel gets rid of the top layers of skin to enhance the overall appearance, stimulate skin strength and elasticity, and treat pigmentation, sun damage, acne, redness, wrinkles, fine lines and rosacea. Using a diamond tip with suction, microdermabrasion mechanically exfoliates away the top dead layer of skin, which reduces the chances of acne forming. 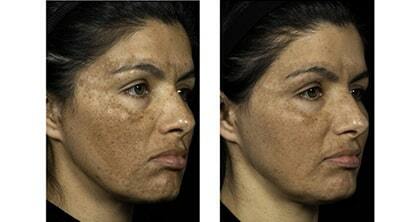 Microdermabrasion is done by an experienced doctor and can be an effective way to treat acne and acne scarring. 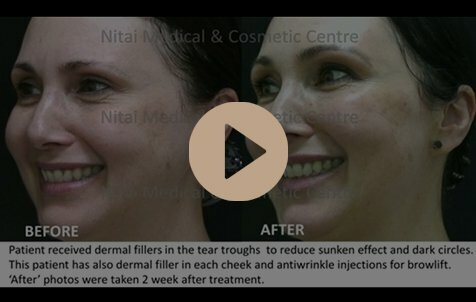 At Nitai Medical and Cosmetic Centre we provide the best anti-wrinkle treatments in Melbourne. Anti-wrinkle injections are an effective and popular way to revitalise your skin and restore lost youthfulness and radiance. Our highly trained team use the best products, latest facilities and cutting-edge equipment. Injectable lip fillers are used to give your lips a fuller appearance and balance the ratio of upper and lower lips, while leaving you with a natural look. Lip fillers can be used around the mouth to help lift the corners or provide lift to the mouth area. 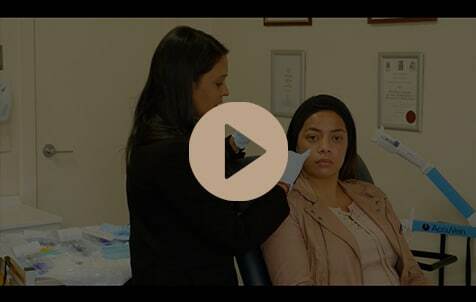 At Nitai Medical and Cosmetic Centre we use platelet-rich plasma taken from your own blood to help promote the improved skin strength and elasticity, skin replenishment and complete rejuvenation. The plasma is applied to the problem areas of your face to lead to radiant, youthful and replenished skin, with a reduction in fine lines and wrinkles. Getting rid of a bad tattoo can be a difficult process. Dr Shobhna Singh is trained in laser tattoo removal, with access to our excellent facilities and top-quality laser machine. 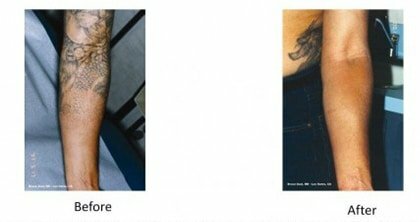 Tattoo removal procedures have become much more comfortable since the introduction of Q-Switched laser, with minimal risk. At Nitai, we use the Revlite Q-Switched Nd:YAG laser to remove or lighten the majority of tattoo pigments. This technology is suitable for all skin types and most colours. 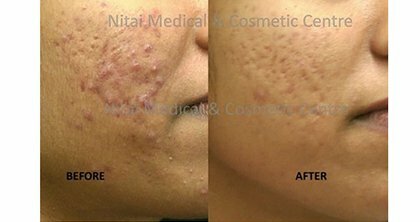 At Nitai Medical and Cosmetic Centre, we are able to get rid of any undesirable hair. Waxing, depilatory creams, shaving and plucking can be effective for a short-term basis, however we use cutting-edge technology to provide longer-term safe (with a well understood risk profile) and effective hair reduction customised to your individual needs. We offer the best Fraxel laser treatments to restore your skin and help to regain its lustre, radiance and youthfulness. 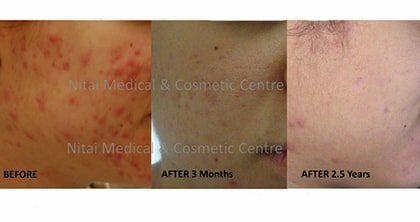 This laser procedure helps to get fresher, smoother, younger-looking skin with an enhanced texture and tone, and erase and fade undesirable acne scars, surgical scars and brown spots. 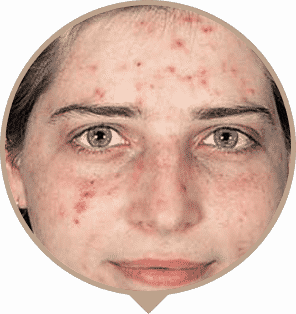 Fraxel lasers can also help reduce pore size and soften wrinkles and fine lines. 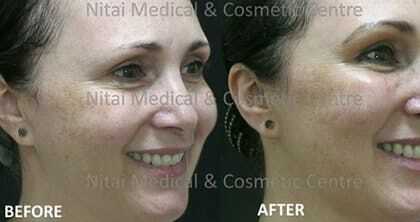 See a small sample of Before / After Images of treatments we perform.